Getler was inspired in the art of ventriloquism as a kid, just like a slightly more famous ventriloquist friend of Al’s. Al Getler’s many characters come to life, fascinating audiences as they laugh until their sides hurt. Seen on television on shows such as Good Morning America, CBS Evening News, along with TV commercials, Getler also has many live performance credits, including casinos, theaters and Fortune 500 companies around the United States. Al Getler has performed in many venues, using his unique ability to immediately engage his audiences in fun and laughter. In addition to being a performer, Getler has worked for two Fortune 500 companies as an executive and knows what it takes to entertain all types of audiences while meeting the required standards of acceptability. Looking for a unique idea for your next show or event? 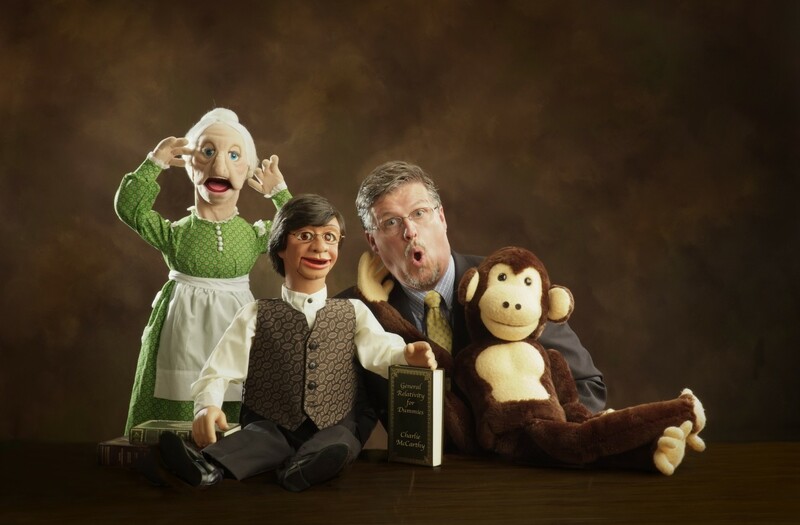 Have Al create a puppet character in the likeness of your CEO, your product, or that special person in your audience. Need a show with a theme? A special performance can be created just for you. Al Getler is available for your and entertainment needs as well as business speaking at seminars, conferences and conventions. Al Getler is available for your speaking and entertainment needs. Simply call (781) 799-4769 or e-mail today. Use the contact form below to reserve your event date today! Since the question is constantly asked, he always proudly answers. Yes, Al knows Jeff Dunham and has for a long time. Al is featured in Jeff’s autobiographical book and appears extensively in the BIO-HD TV special “The Making of a Dummy.” In it, Al discusses comedy, ventriloquism and Jeff’s career, including a story or two about their friendship. Al Getler on Jeff Dunham’s Birth of a Dummy from algetler on Vimeo. Get a quote to have Al at your next-event!